Nea Chem – Chemdog, Chem Dog, Chem Dawg or Chemdawg? Take your pick. We call her “Chemd” to avoid the debate. Chemdawg is one of the most legendary, notorious and mysterious strains in modern cannabis. A beautiful Afghan/Nepali verity that is known the world over for her chem ‘funk also called’ gases. 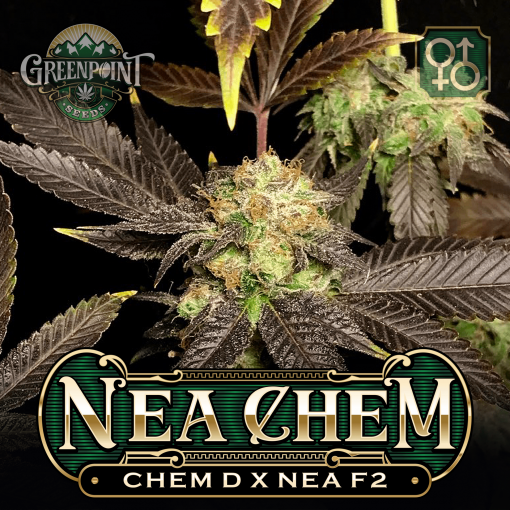 Nea Chem – Chemdog, Chem Dog, Chem Dawg or Chemdawg? Take your pick. We call her “Chemd” to avoid the debate. Chemdawg is one of the most legendary, notorious and mysterious strains in modern cannabis. A beautiful Afghan/Nepali verity that is known the world over for her chem ‘funk also called’ gases. Chemd burns your nose and makes you sweat when you open the bag. Her effects are uplifting and inspire “Perma Grins” and peaceful gatherings. 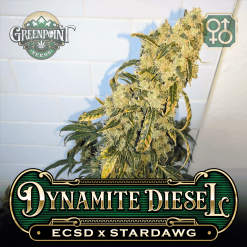 She is a true queen and is revered amongst connoisseurs, one of the most influential and essential cannabis hybrids, contributing her genes to many of the most potent and sought after genetics available today. 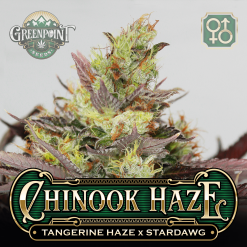 We have cultivated Chemdawg for many years as a top cultivator in our medicinal garden. 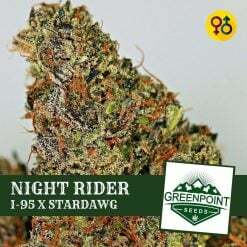 We have also enjoyed and grown strains such as Stardawg Guava, Star Dawg Corey and the famed cut of Chem Cookies, GMO (Chemdawg x Forum Cookies). 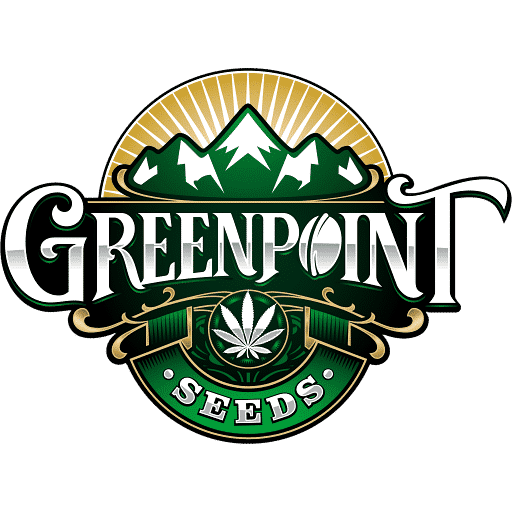 Many Seedbanks have proved the Chemdawg/Cookies combination as a winning combination. All Parent Stock Shows In The Offspring! Our version of Chem Cookies, Nea Chem, steps things up with the addition of the Nea F2 (Forum Cookies x Granddaddy Purple x Apollo 11 IBL Genius). We selected a GSC/GDP dominant male and bred him to our Chemdawg clone. The results have not disappointed in the least. What could be better than Cookies & Chem with Granddaddy Purple for that extra base and Apollo 11 to boost the IQ? 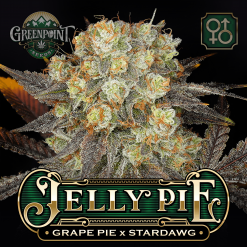 A True Connoisseurs Delight & An Instant Classic! Aromas Are extremely complex cookie dough; gas dominant following an assortment of grape, sandalwood, passion fruit, lemon, and marigolds. Nea Chem doesn’t require much training or pruning; plants can be topped once and allowed to grow. She side branches well and produces large dense colas requiring support and the end of flowering.